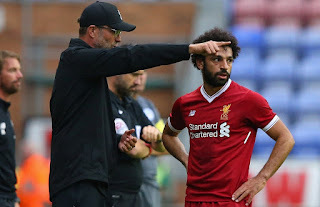 Liverpool Boss Jurgen Klopp has warned Salah not a expect a friendly treatment from his former teammates as Liverpool face As Roma in the first leg of their Semi-final clash in the UCL. Mo Salah joined Liverpool from Roma last summer after a great two season with the Italian side. Salah scored 34 goals in his two seasons with the club. 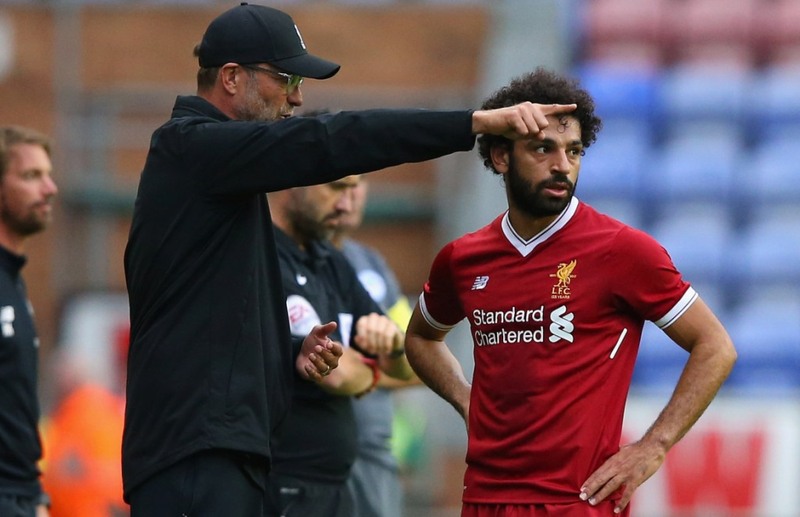 Klopp has now warned Salah ahead of the clash at Anfield tonight, telling him to expect some harsh treatment from his former teammates. "But he can strike back in a football way. He knows that. I don't need to tell him." "I didn't speak to him after his PFA award but I'll tell him what I want to tell him face to face." "Mo is absolutely clear he sees what the boys are doing for him, and it is really special that he knows." "It is true that the team can be remembered far more than any individual honour [by winning a trophy]. We know that at the start of the season, and now we are close." "We do it for liverpool - it would be very special, but I really don't like to talk about things like this before we played it. We have to deserve that trophy, not talk about it."